Research needs to be expanded around the enormous challenges of a low carbon energy future. Collaboration among the public, academia from NUIG, GMIT, Teagasc and industry, and commercial and public partners could provide insight, education and public outreach with free workshops to promote learning, mitigation and adaptation behaviour. 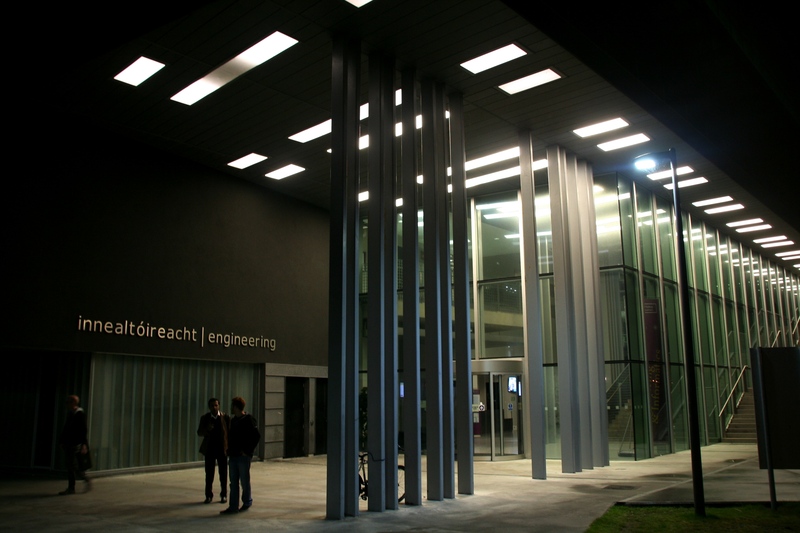 Galway has the expertise from behavioural, energy, engineering and agricultural perspectives. An inter-agency research cluster and community learning centre could be established to be a catalyst in transforming research to commercial opportunities, employment and application to real life.